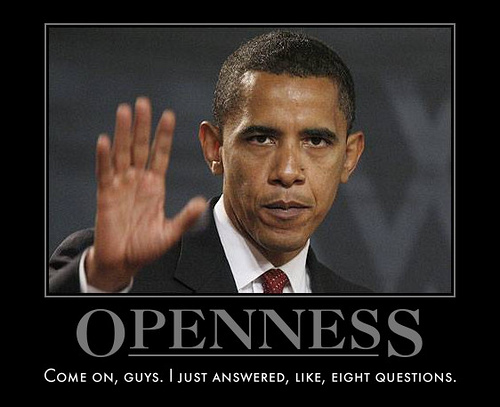 Openness sounds pretty good and modern. This entry was posted in story, video and tagged openness, privacy, security. Bookmark the permalink.